Lichun ( 立春 ) traditionally signifies the beginning of spring in East Asian cultures, and Chinese New Year is celebrated around this time. Chinese New Year, also called Chinese Spring Festival ( 中国春节 ), is the most important and majestic annual event for us Chinese people. Lasting 15 days, the big occasion kicks off with a family reunion on the eve of the Lunar New Year New where families of different generations sit around dining tables to have a feast together. 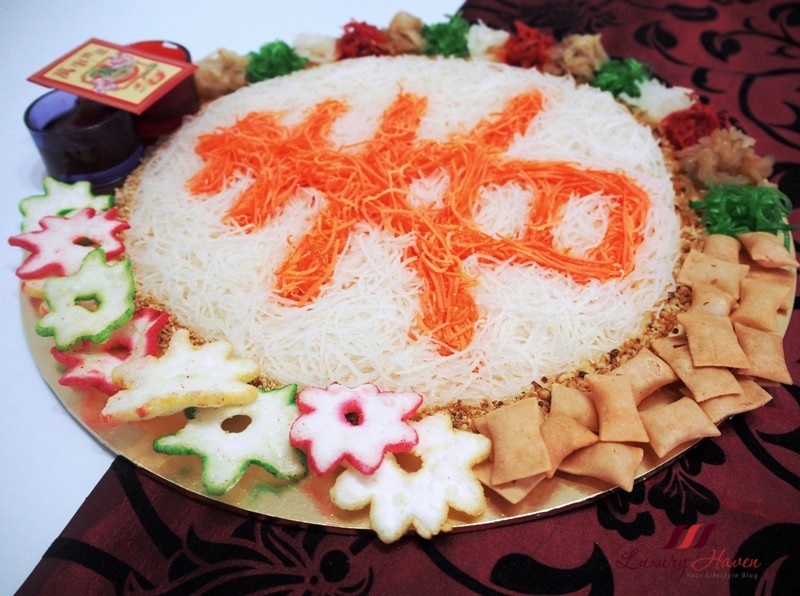 During the CNY Reunion Dinner, a traditional salad dish popular in Singapore and Malaysia called Yu Sheng or Prosperity Toss ( 捞鱼生 ) symbolising good luck is served. 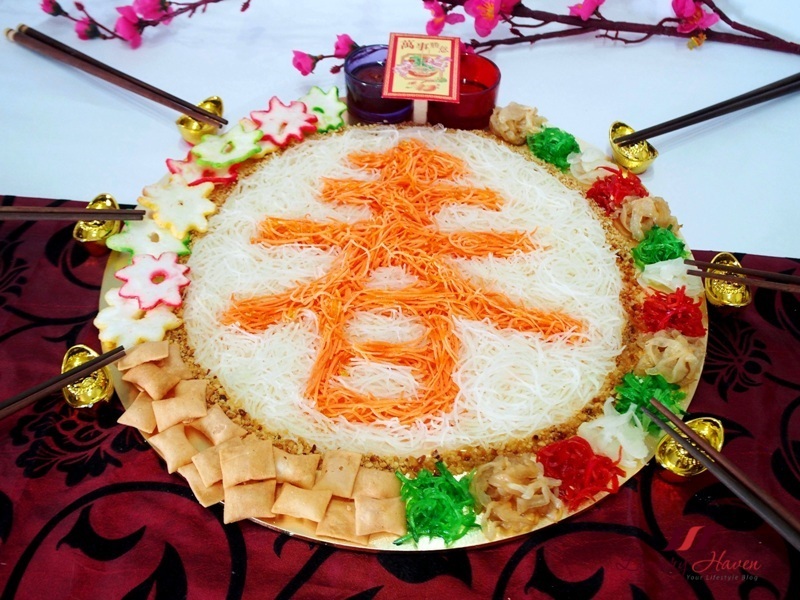 Since the Lunar New Year is also known as the Chinese Spring Festival ( 中国春节 ), I decided to make a Yu Sheng with the Spring ( 春 ) character, representing the joyous season. 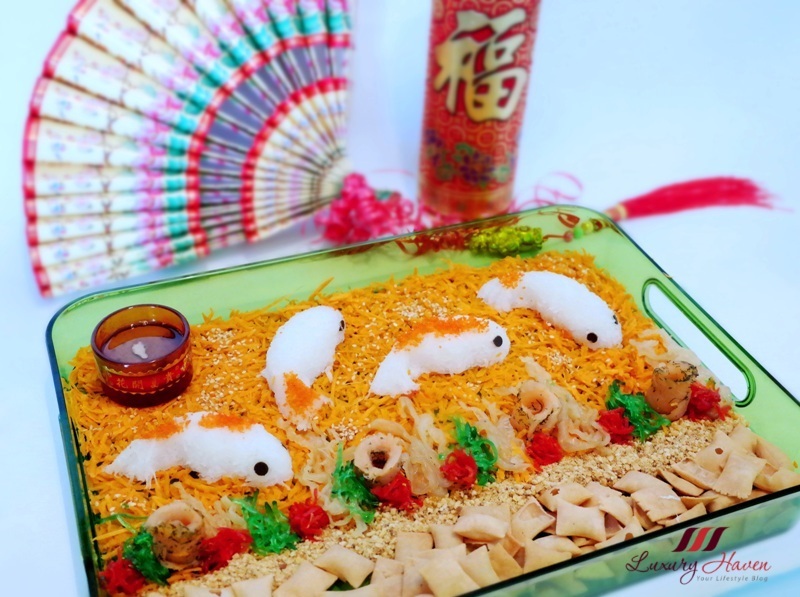 Typically, the Lo Hei dish will have raw fish, plus other ingredients like white radish, carrots, turnips, pickled ginger, sun-dried oranges, jellyfish, chopped peanuts, sesame seeds and crackers, with seasonings such as plum sauce, sesame oil etc. As my sister-in-law has some diet constraints, I decided to omit fish and abalone in the Jellyfish Yu Sheng and prepared a separate Thai Abalone Salad with Baby Spinach for other family members instead. 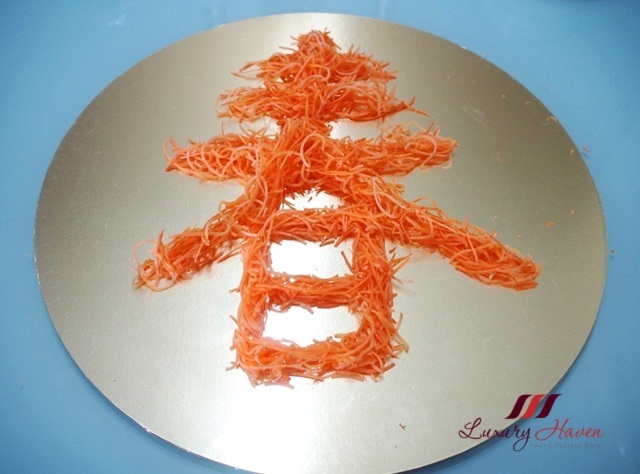 Arrange carrots to form the " Spring " ( 春 ) character on a serving plate. Once you are happy with your character, place radish neatly as the base. Alternatively, you may also start off by putting the radish first as the base, then arrange the carrots on top to form the character if you find it easier. Next, sprinkle peanuts and sesame seeds around the radish. I am using each of the ingredient to form half the semi-circle. Now you can start to place the pickles and jellyfish on one side of the circle. 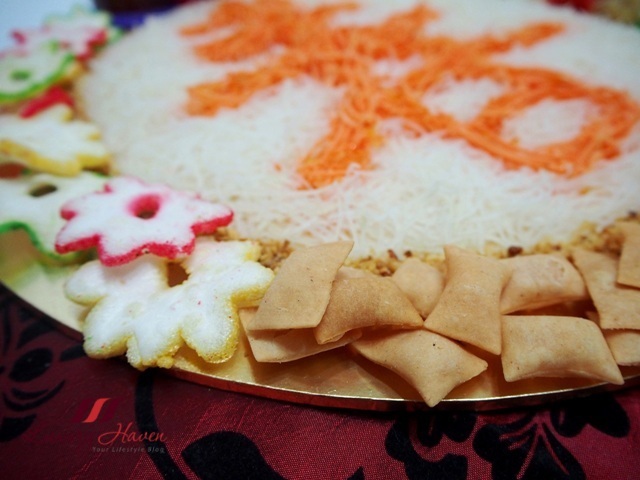 Arrange the crackers to finish off the Yu Sheng. Well, I had some coloourful prawns crackers so I added them too. 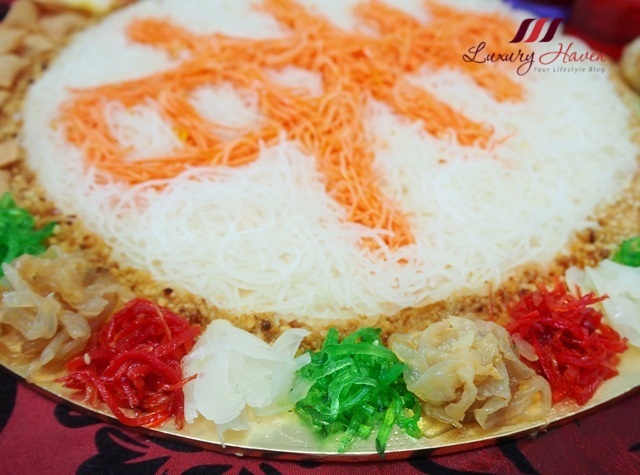 So, what do you think of my Chinese Spring Festival Jellyfish Yu Sheng ( 中国春节海蜇捞鱼生 )? To start the Prosperity Toss, the seasonings will be added before the Lo Hei session. Huat ah! 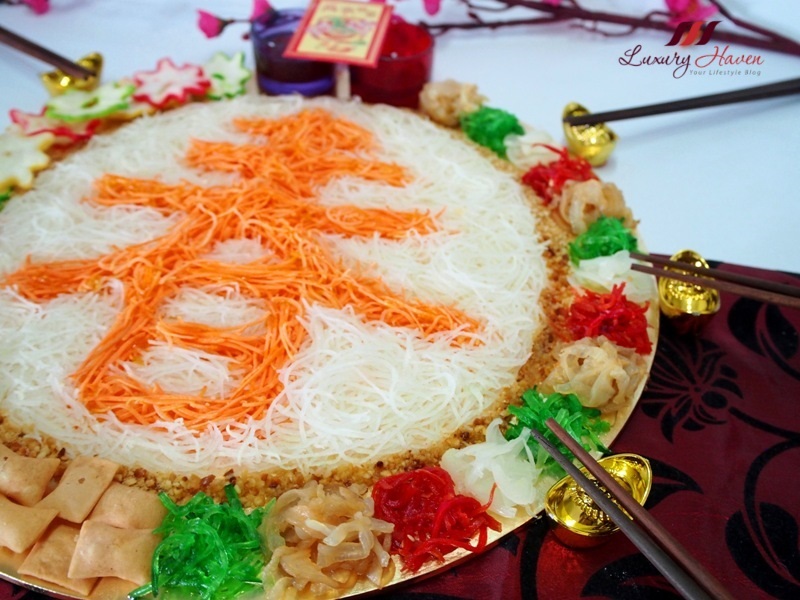 This is another one of my Chinese New Year Lo Hei: Smoked Salmon Yu Sheng with Jellyfish! 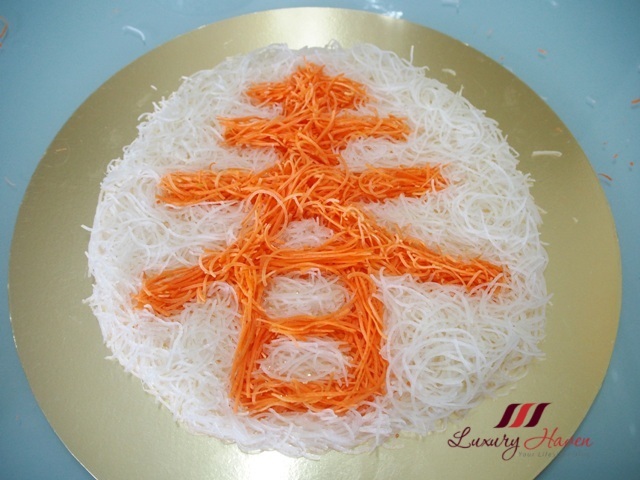 Well, I will be having a secondary schoolmates gathering next week and I am still in the prowl for my next Yu Sheng design. Mmm........ what shall I make next? Will you be having any Lo Hei sessions? Shirley, it is still not too late for me to wish you Gong Xi Fa Cai! May the new year bring all things good to you and your family. I must say that your Jellyfish Yu Sheng is majestic! Your "Spring" character is so perfectly arranged. 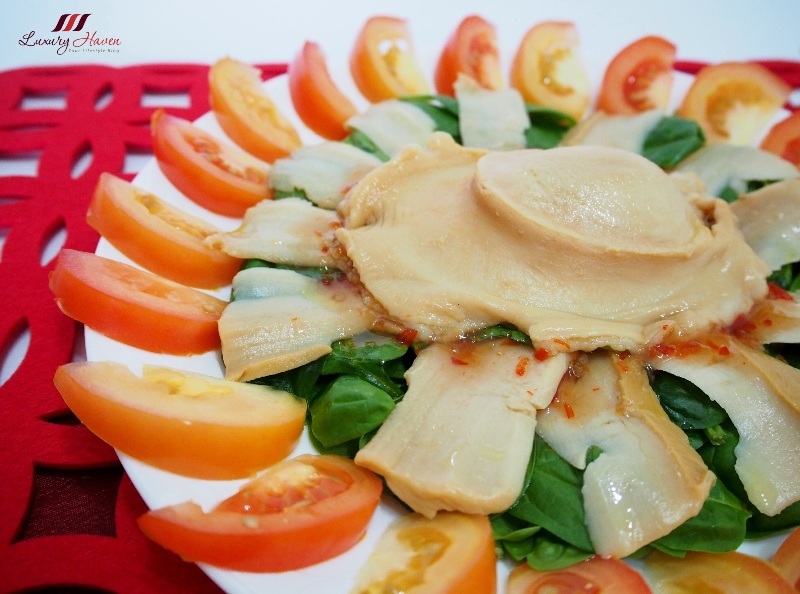 Your Thai Abalone Salad is also very beautiful and oh! the one in the last pic is also very captivating with the 4 fishes! You are very talented my dear! 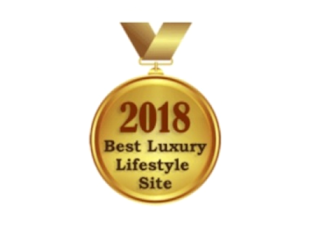 What a sumptious and luxurious feast. And beautifully made too. Darling is all very inviting!!! This is so beautiful to eat great jod Shirley may the CNY bring you fortune and love. Vou seguir quando chegar em casa! Great job Shirley! Your dishes always look both delicious and beautiful! I always love the decorations of your dishes!!!! 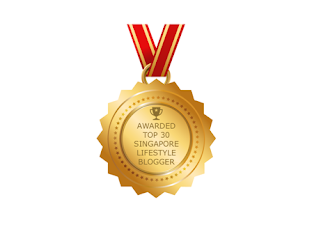 Great job darling! Looks so beautiful and yummy! I do love the tradition of yee sang. Torture looking at this dish when my hunger pangs are twisting. 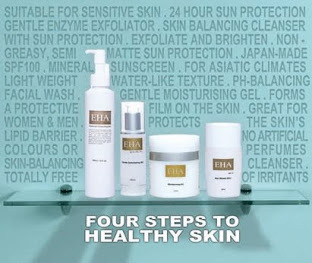 Nicely put together. 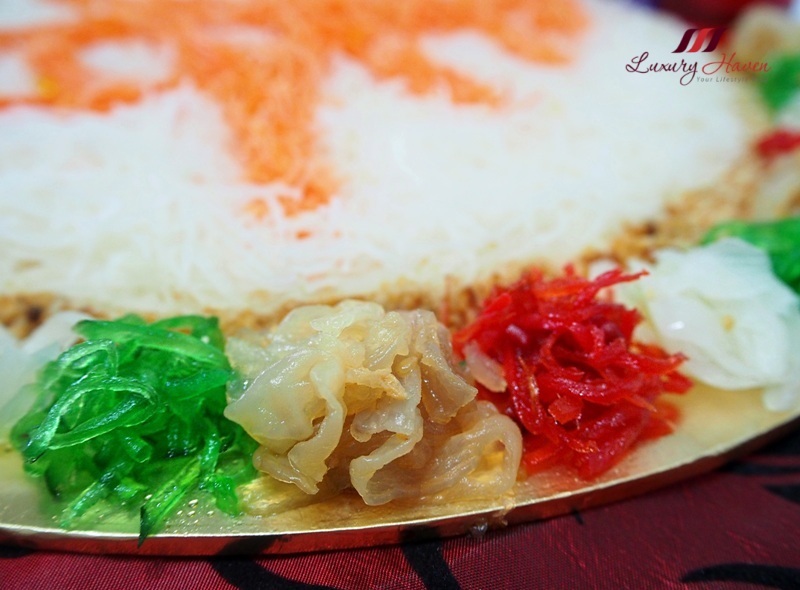 Your Chinese Spring Festival Jellyfish Yu Sheng is beautiful! you have so much patience to arrange the word so nicely! Gong Xi Fa Cai! What a beautiful dish! 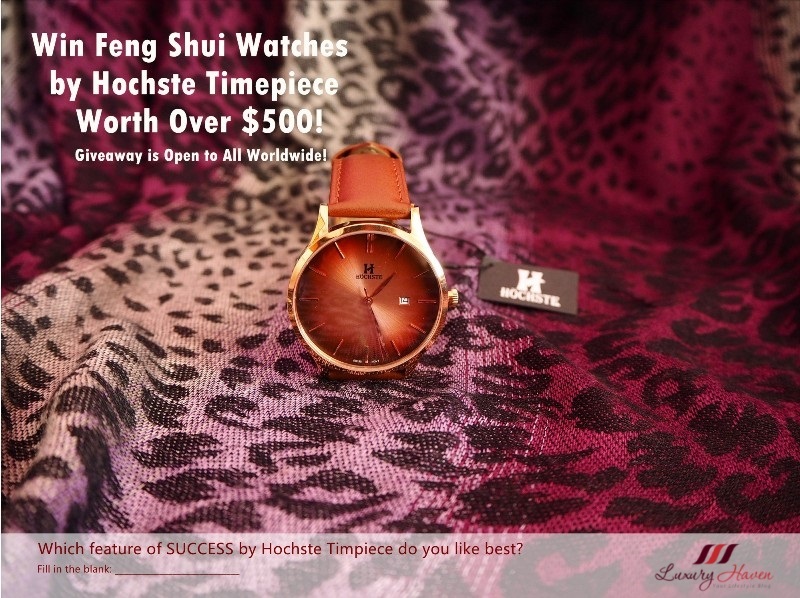 I love how you incorporated a Chinese character---lovely idea! 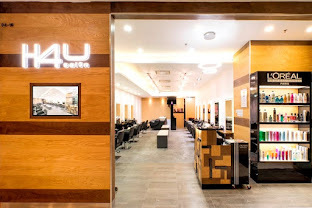 Btw do we follow each other in G+ or GFC, or any other? The dish looks so yummy, Shirley. Wishing you again a happy and healthy new year, darling. Tanta voglia di assaggiare questi piatti che per me sono nuovi! 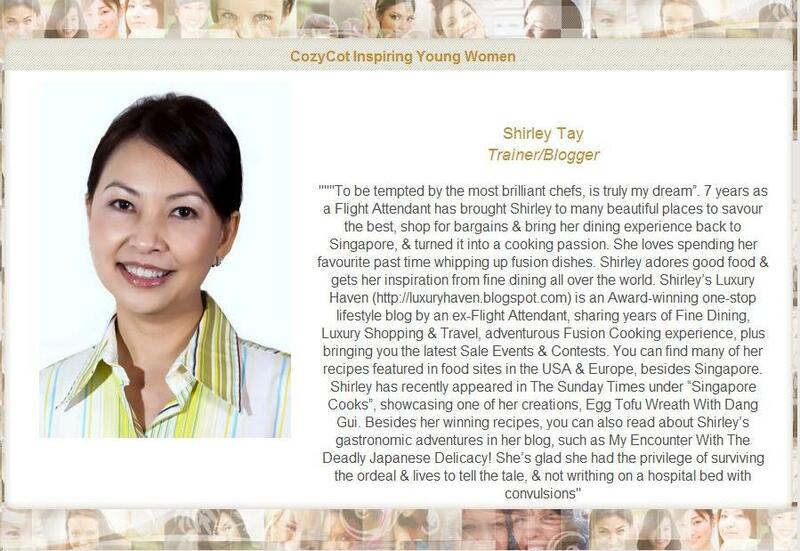 Another amazing presentation, Shirley! You must have such patience to create such beautiful meals. I have to say, I have never heard of Green Pickled Nutmeg before. It sounds intriguing. This is the most beautiful and creative plate of Yee Sang I have ever seen. I swear that they are the best and I give you a GOLD MEDAl for this. 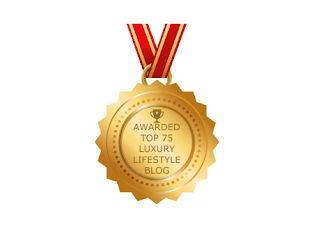 Soon the hotel chefs who read your blogs will copy your style next year! Huat Arrrrrrrr!! You arranged it beautifully! Out of all my culinary experiences, I don't think I've ever had jellyfish! Can't imagine what the texture might be like. What yummy platters! I should certainly visit you when I drop by Singapore. So beautiful! how to "lou"! 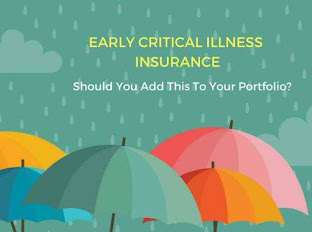 Fun, creative and colorful! 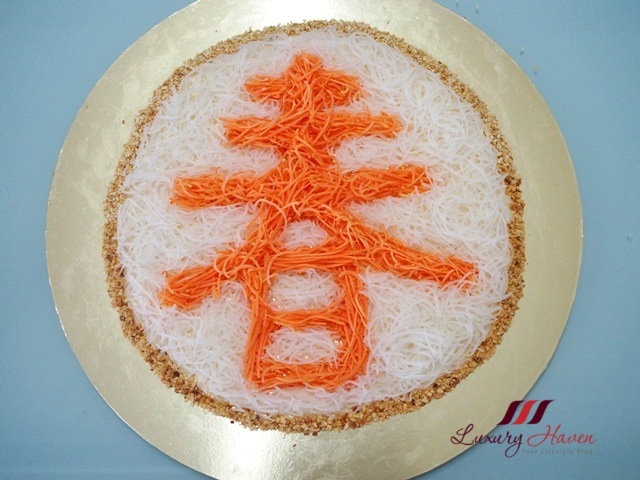 I absolutely love how so many people get creative with yu sheng! My family always adds extra ingredients like jelly fish, scallop, smoked salmon, bak kwa and more! We've never done anything that looks so pretty like characters or the zodiac animal but we definitely get fancy with ingredients since not everyone takes raw fish in my family. 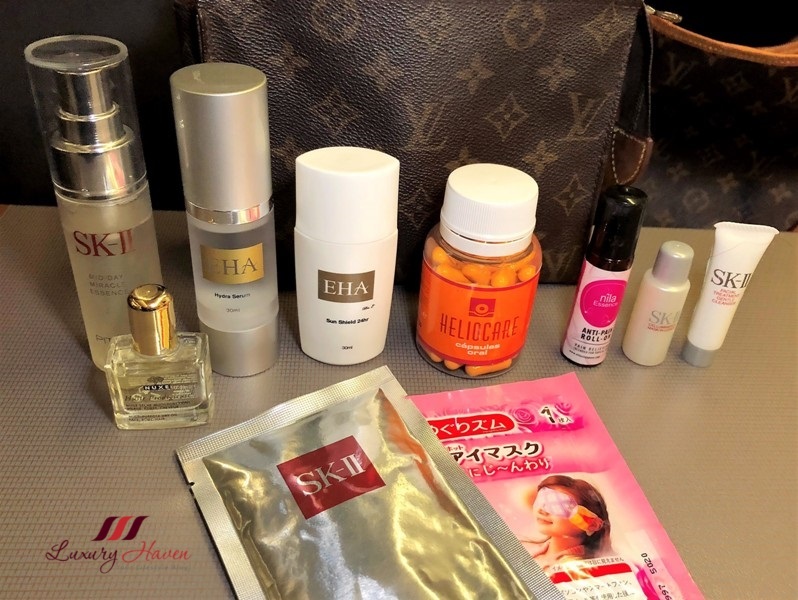 Hope you had a great lunar new year Shirley!